The time has finally come for me to start slinging meat as opposed to just crushing it. Over the last six years I’ve really fine-tuned my taste for high quality beef. 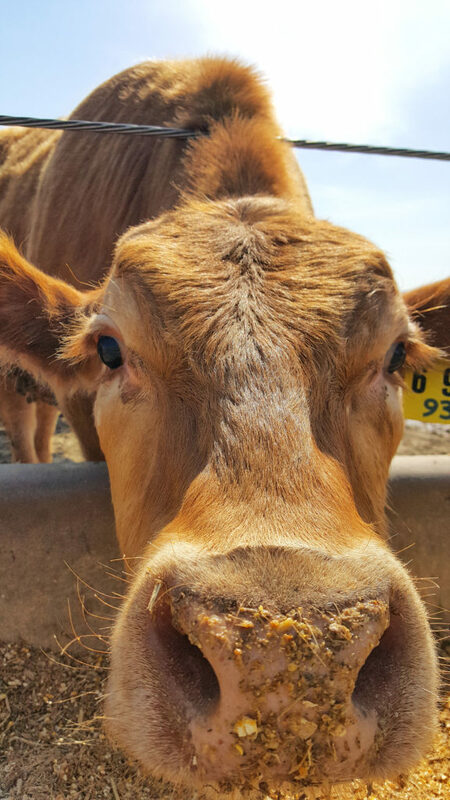 I can almost pick out flavor notes like those freaks who test milk and wine, only I do it with beef. Blue cheese “funk” here, aroma of hazel nuts there, earthy mushrooms over yonder. You get the idea. 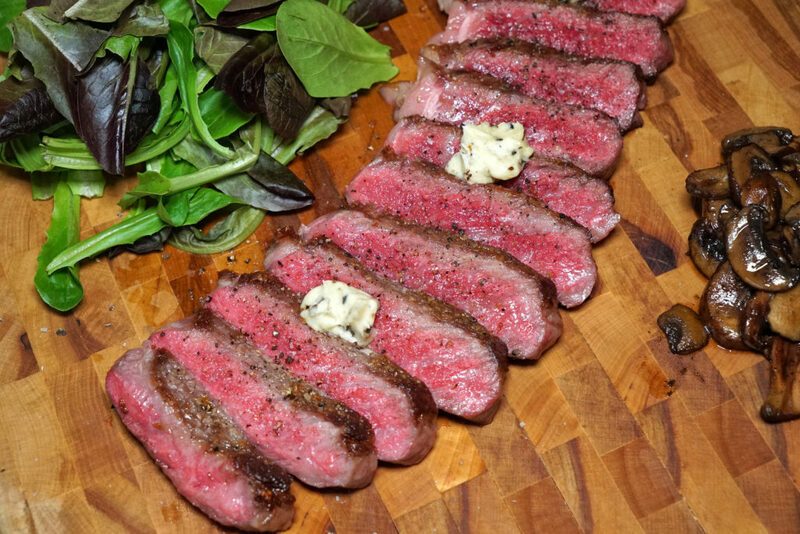 Writing restaurant reviews lead to writing recipes, and striving to replicate the steakhouse experience in my kitchen – even to the point of dry-aging beef at home. 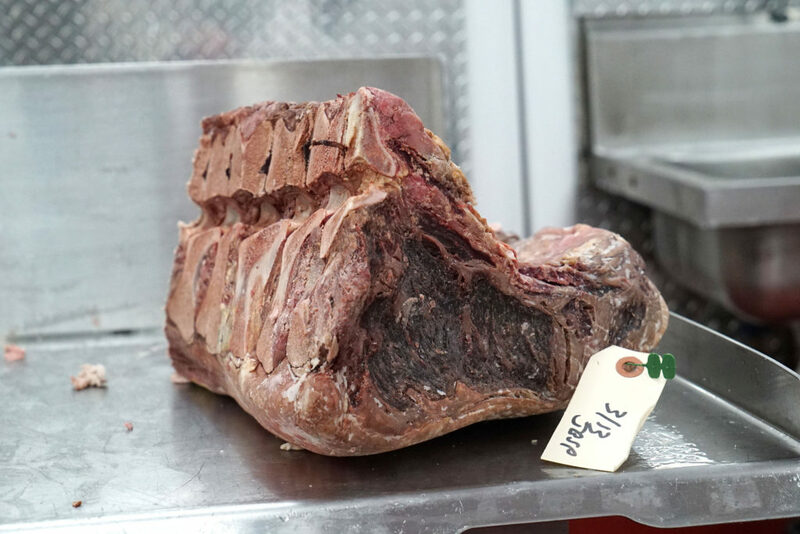 My concern and respect for this amazing protein also fostered a desire to learn about the entire beef life cycle: from cow/calf operations to stockers and backgrounders; from corn farms to grazing ranches; from forage to feed; from fabrication floor to front of the case, and all the way back to the restaurant again. Start to finish. No stone left unturned. I’ve even addressed various nutritional and environmental concerns. I’ve become an expert on steak. But photographing, eating and writing about beef was no longer satisfying me. It seemed that I hit a wall and was spinning my wheels. I wasn’t fulfilling the goals I had for this website. Or maybe my goals changed, because now I feel the need to offer these meaty experiences to you, rather than just tell you about them. I’m still going to review restaurants, highlight products and write informative articles about beef. But now there’s got to be more than just those things. 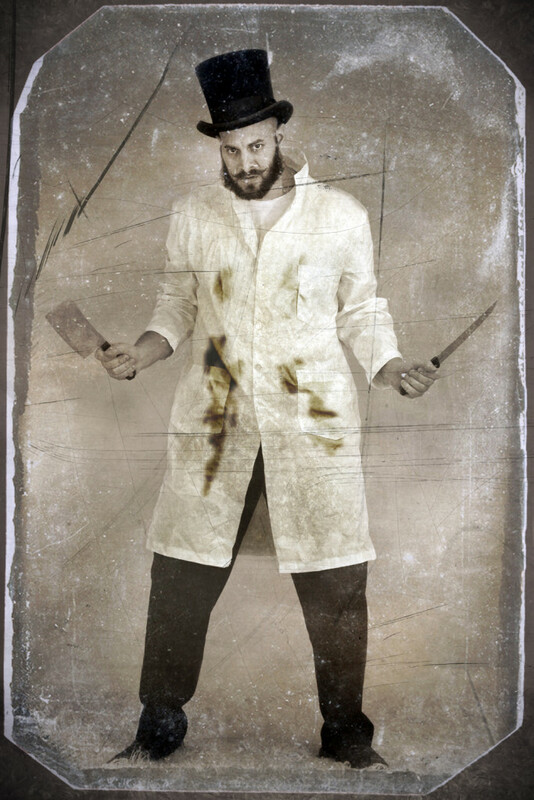 That’s why I’ve decided to open an online butcher shop. 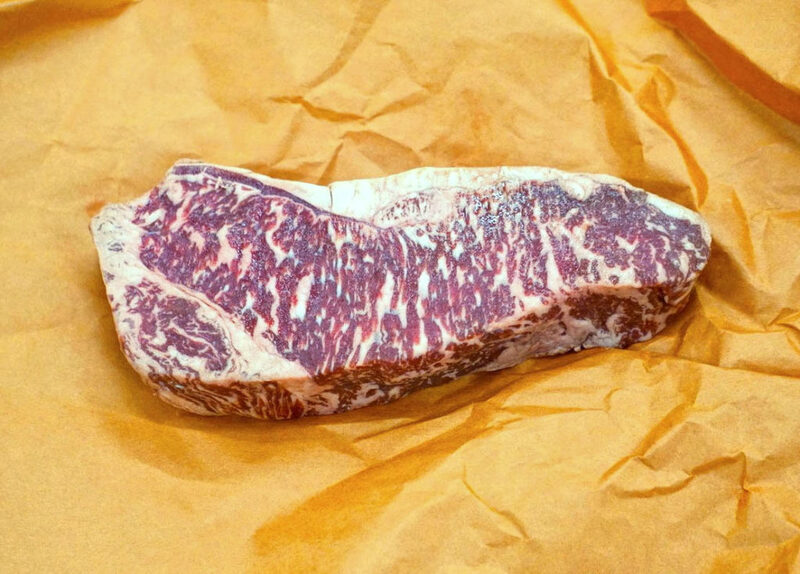 I’ve been working with an extremely high end “middle meats” company that has the resources and connections to buy out massive stocks of incredible prime, American Wagyu and even Japanese Kobe beef. 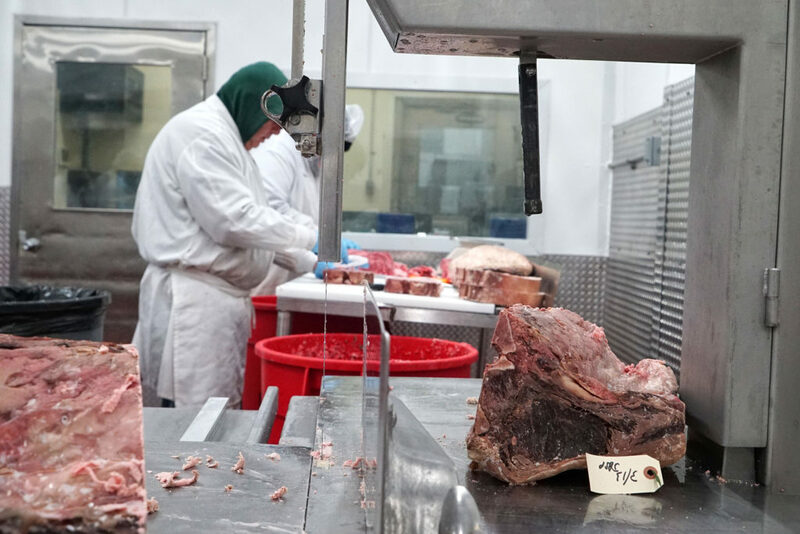 They’ve got a multi-million dollar state of the art facility in the Bronx’s famous Hunt’s Point Cooperative Market with a crazy dry-aging room, a huge blast freezer and all the support they need from an incredibly skilled team of butchers. 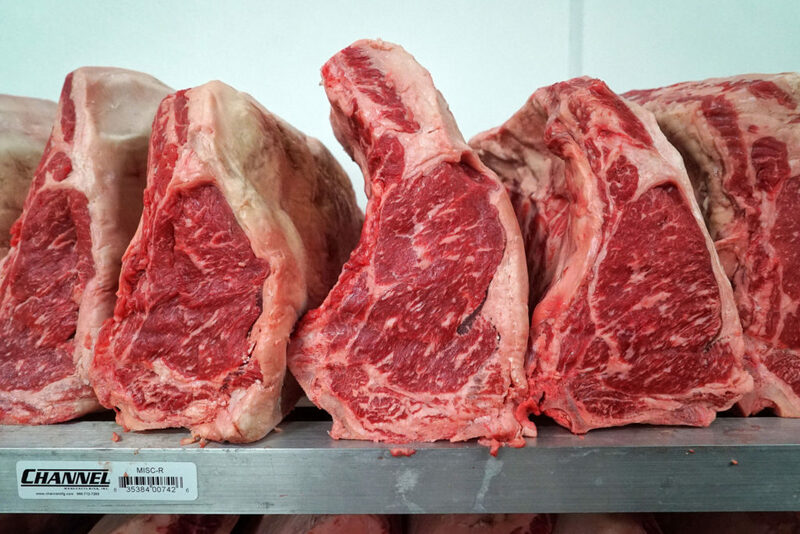 All my steaks are cut to order, and can be fully customized. They’re individually vacuum sealed, wrapped in butcher paper and signed by a butcher before being shipped to you. Shipping, by the way, will be free and arrive at your door just 2-days after the order is cut. I’m really excited about this. 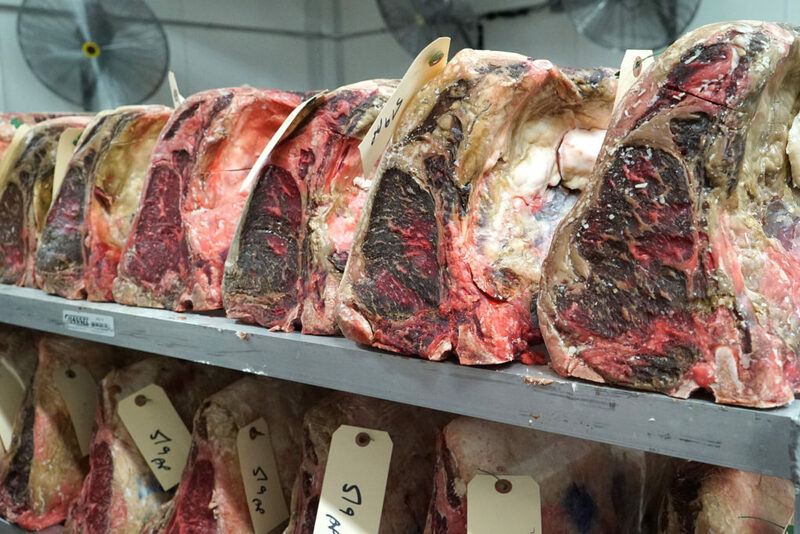 I’ve hand selected every cut that I’m offering, and I’ve even cooked up and tasted everything to verify that it’s something I’d want on my own plate. 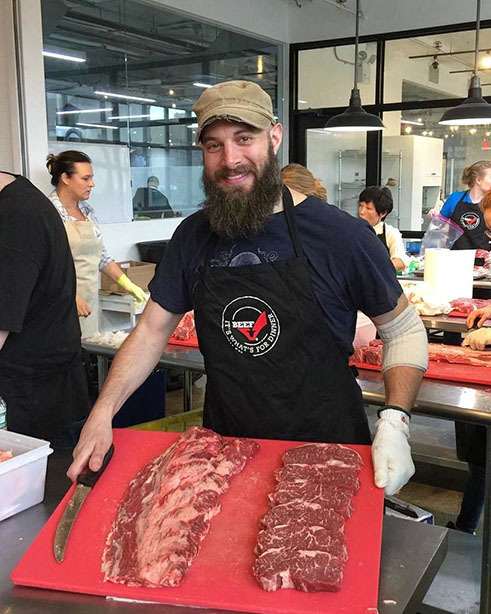 If you tend to agree with me on my steak review opinions, then you’re in good hands with anything you order from my butcher shop. You won’t be disappointed. Johnny Prime Meats will impress you. My plan is to stock a few items that will always be available. 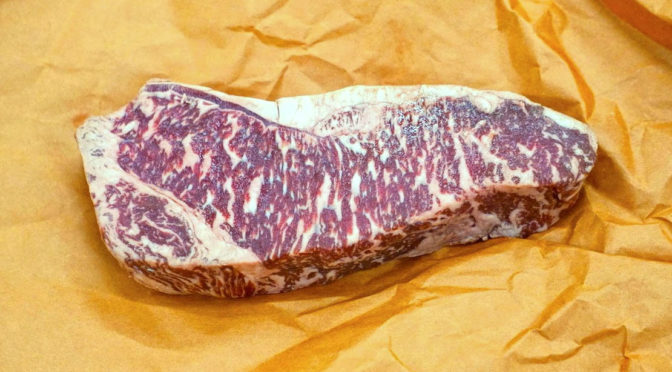 For example, the best steak I’ve ever eaten is the American Wagyu strip. I’ll be offering that all the time, along with a few prime dry-aged rib eye options and a prime dry-aged porterhouse. But the bonus is that I’ll also be showcasing some rare and unique proteins that have limited supply and quantity. 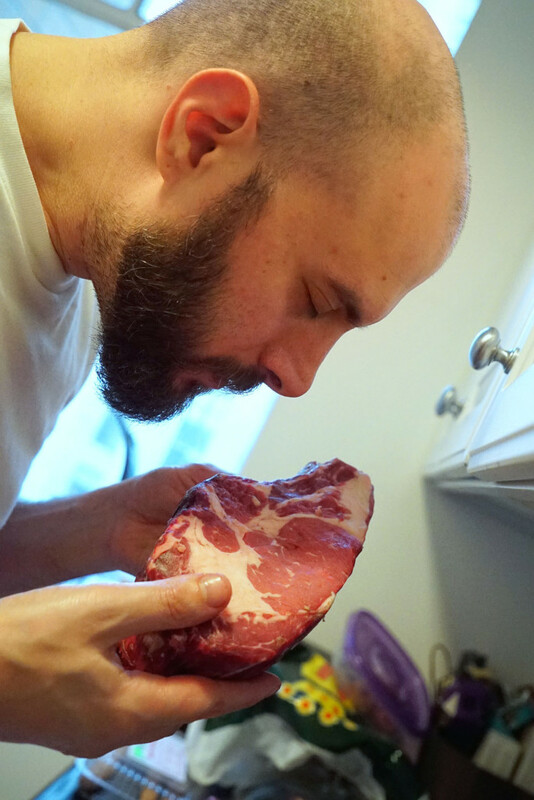 For example, I’ve got my hands on some really sweet dry-aged Duroc pork rib chops right now, as well as some dry-aged tenderloin tails for the grill. 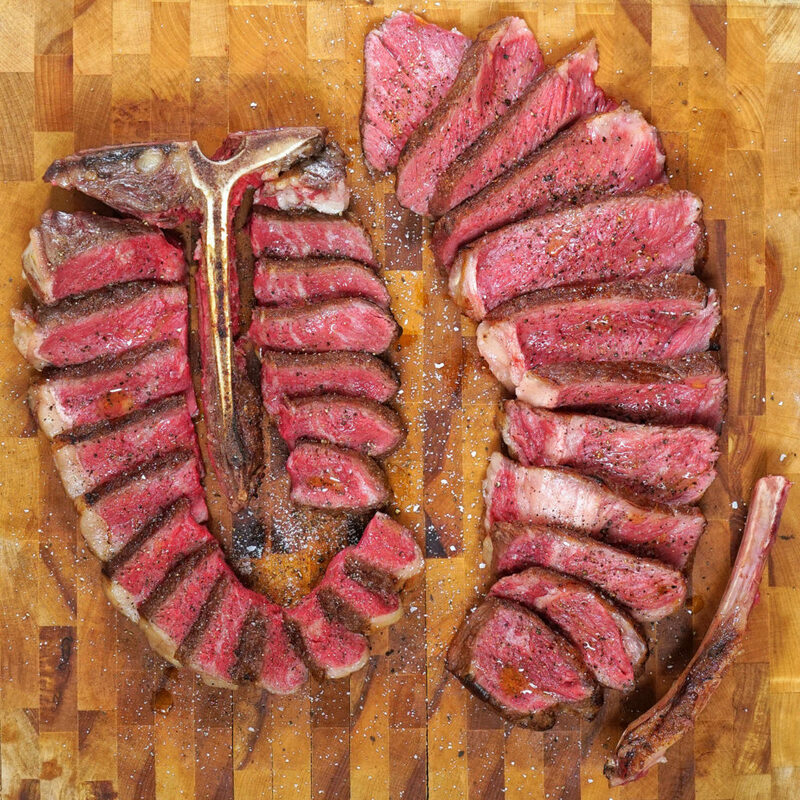 Maybe in a few weeks I’ll try to locate some dry-aged veal, American Wagyu hanger steaks, or lamb bacon. 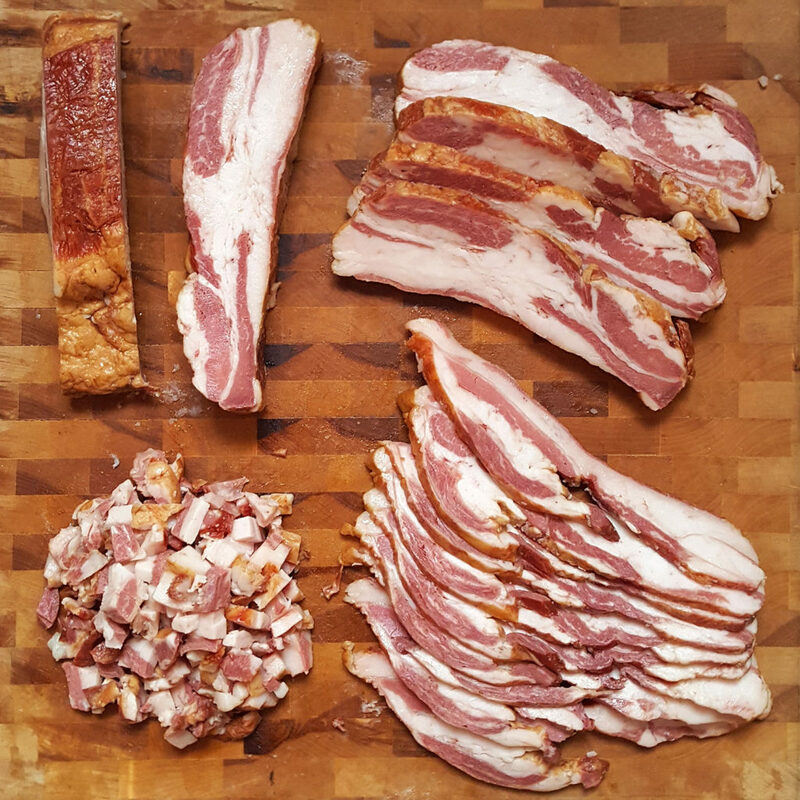 And speaking of bacon, you’ll be able to add a pound of thick cut bacon to any order for just $10 at checkout. 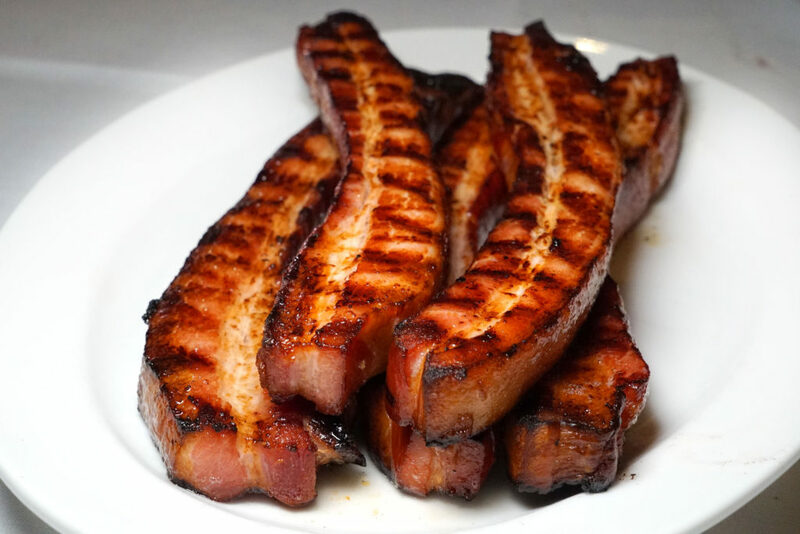 Because what steak meal at home is complete without that steakhouse style slab of thick cut bacon? I hope you guys are interested. Check out the shop. Browse the offerings. And keep your eyes on my meat!